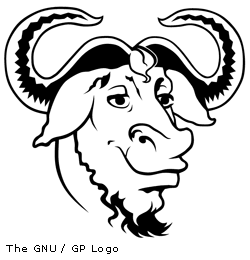 Hello our fellow linux/unix/perl-fans: Here are some scripts and daily tools from our linux/unix environments. You are welcome to view and borrow from these files, but please note most of the scripts have code collected all over the www, or at least have parts that are written by many programmers. For those scripts that are by other programmers, there is a link and acknowledgement at the top-line of the script. With these tools, there's few comments or documentation. This page assumes you are familiar with executing scripts in linux/unix environment. Some scripts may work straight out of box on a linux or solaris, but for some you may need to do your own modifications. <>Note: Please observe copyrights with these scripts. If none is given for a particular file, an implicit copyright by the author may be presumed which permits copying, modification and redistribution and with any express or implied warranties disclaimed (ie, use at your own risk).